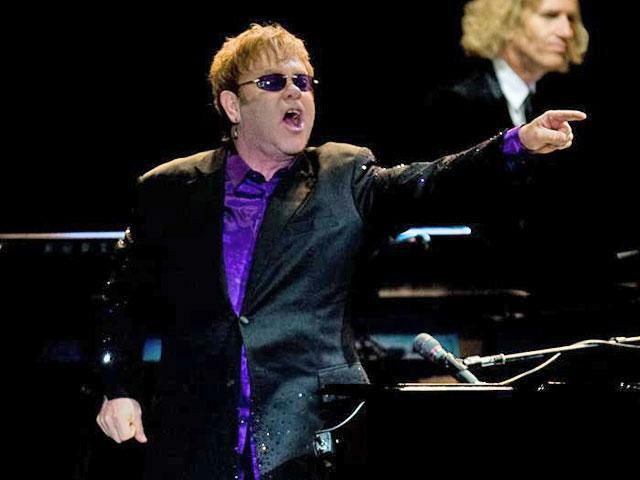 Elton John blasted the “disgraceful” inequality in the world as he picked up an award for raising awareness of human rights issues at the World Economic Forum in Davos, the Evening Standard reports. The singer was joined by Cate Blanchett and Bollywood actor Shah Rukh Khan in receiving Crystal Awards at a ceremony in the Swiss village, where world leaders are gathering for the annual meeting. The musician, who is believed to be worth almost £300m, said he became a philanthropist because he had “lost who he had become” and “wanted to be a decent person”. Australian Blanchett was honored for her work with people who have fled their homes, while Khan's award was in recognition of his work championing the rights of children and women in India. Blanchett, who was named a goodwill ambassador for the UN refugee agency UNHCR in 2016, warned of the consequences if more was not done to help people forced to flee their homes. "Lost generations of uneducated, disenfranchised and displaced children not only represent a vast loss of potential but also a threat for future global security and prosperity," she said.